At a time when so many people believe crazy things they read on the internet, a McGill University professor has written a book to explain science and why people should put their faith in that instead. No, explains Joe Schwarcz, drinking cabbage juice will not help you live until you are 400, nor will it regrow missing limbs, as someone claimed on a popular TV program. 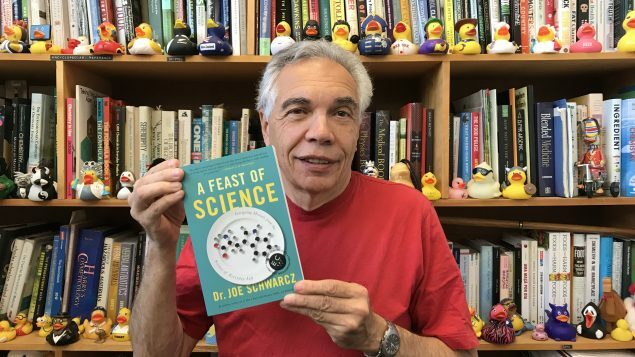 Prof. Joe Schwarcz has spent decades explaining science to the public. 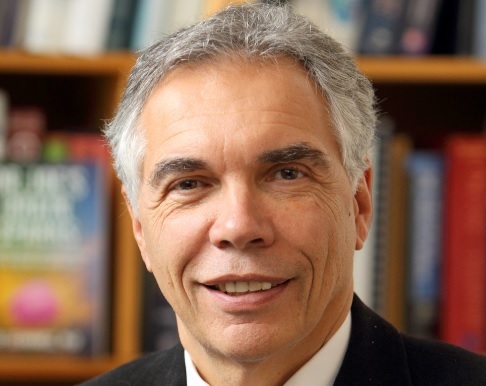 “Over the years, I’ve become very sensitized to the importance of separating sense from nonsense,” says Schwarcz who is director of the Office for Science and Society at McGill University. This office was created to promote critical thinking and scientific information to the public, educators and students. In the past, charlatans went from town to town peddling snake oil. Now, the practice is much easier with the internet providing broad access to gullible people. In newspapers, on radio and TV, Schwarcz has answered questions about everyday concerns such as flame retardants in furniture, formaldehyde in cosmetics and benzene in soft drinks. His latest book carries on discussing various popular issues. He explains how science works and why people should trust peer-reviewed studies rather than the bloggers. 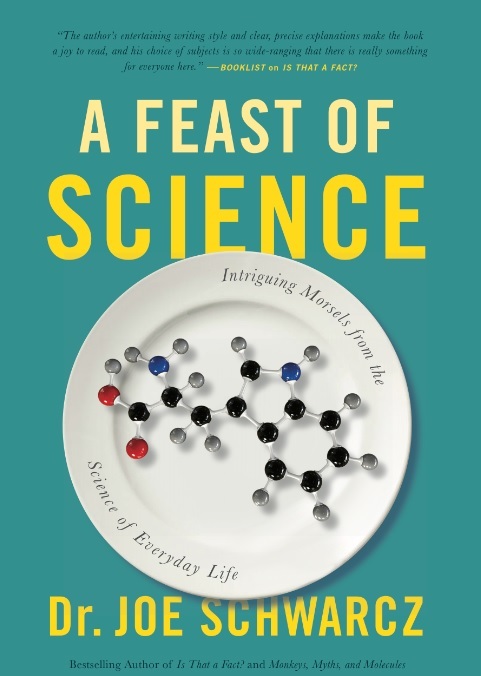 The book is called A Feast of Science: Intriguing Morsels from the Science of Everyday Life. What a wonderful article. I would love to read this book. On the subject of health is a lot of conversations. And they are all very controversial. Personally, I am convinced that my well-being is directly connected with thoughts, with what I think. If I think about a headache. then sooner or later I feel it. The same works in the opposite direction. If I think about how good my health is, then this is how I feel. The title of the book is very intriguing. I would like to know how science explains our everyday situations!